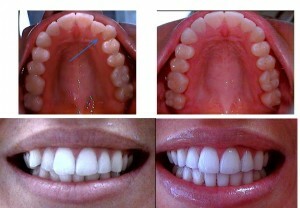 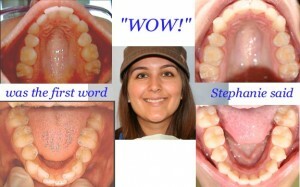 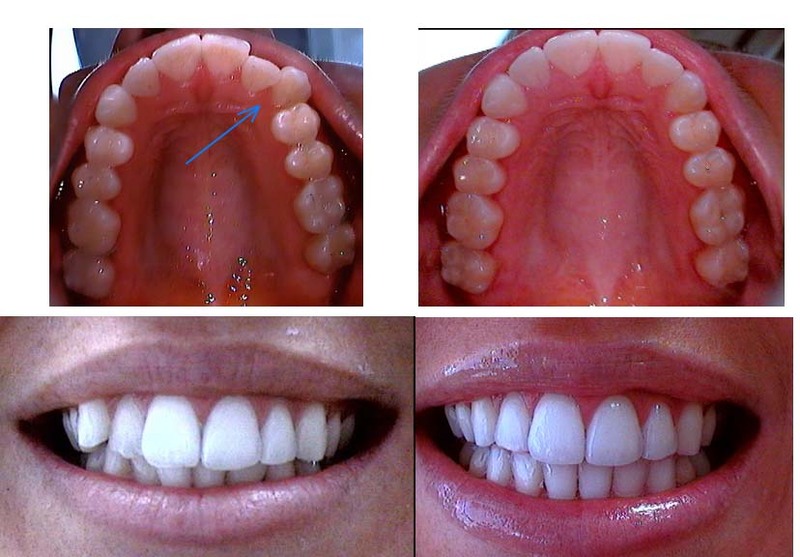 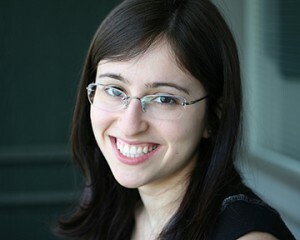 Stephanie was ecstatic about her new broader, fuller and straighter smile, which was achieved in less then a year. Violetta is a dentist, who had a great smile to begin with. 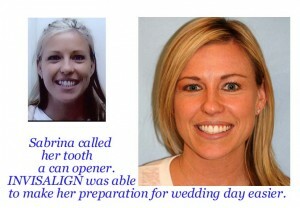 As any good dentist, she wanted to strive for perfection. 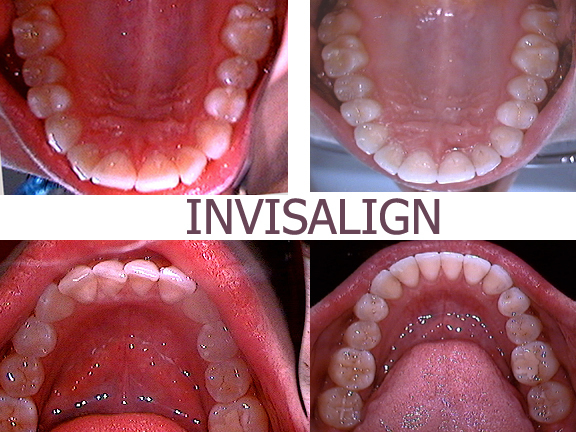 Slight rotations of the teeth using Invisalign gave Violetta what she was looking for. 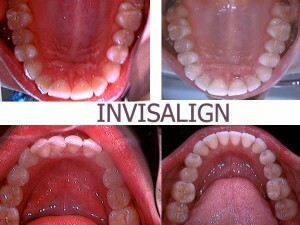 Total treatment time 7 month. 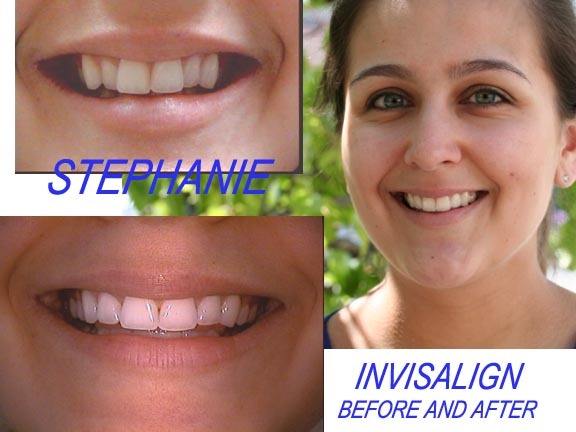 If you would like see what other options Dentistry @ Its Finest can offer you to improve your dental health and make your smile more attractive , please click here.